I have been really lucky to have travelled to all sorts of places already in my life. I spent a few years in my childhood living in the Caribbean, and that put us in a great position for travelling on that side of the world. The problem with that? I have the travelling bug. The list of countries and places that I want to visit grows every year. In particular, at the moment I have the bug for visiting the USA. When we are over there I tend to prefer to stay in self catered accommodation as it means we go out and explore rather than sitting in our hotels. Recently I have been daydreaming about rentals in Hawaii, because who doesn’t want a bit of sun when they’re stuck in this dreary weather?! Hawaii has always been relatively high on my list of places to visit. I don’t know if it’s the call of the sandy white beaches, the lure of the warm sun or simply the interest in exploring a different culture to my own, there has always been a niggle at the back of my mind about it. There’s one thing thats not really up for debate though, Piglet’s current insistence that we watch Moana pretty much every day has done nothing but increase my desire to get to Hawaii! 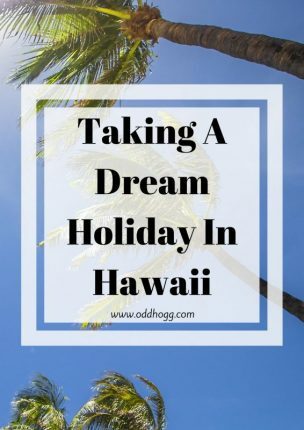 There’s one aspect of a trip to Hawaii that I haven’t really thought through though – and that’s working out what I’d actually like to do while we’re there (do you like how I’ve written that as if we’re actually going soon? I wish!). But no time like the present eh? So I’ve started looking into it! I think one of the first things on the list would have to be surfing. I have tried it once before, but it was in Croyde. Now I’m not saying there’s anything wrong with a staycation in Devon…… but even in the summer the weather was somewhat different. We needed full wetsuits for a start, and even then it was freezing! Hawaii boasts various beaches that are perfect for rookie surfers. I think with a warmer, more appealing setting I would actually quite enjoy giving surfing a go. And if nothing else – I would be able to stay in the water long enough to claim I had made some progress! I think it would be a great activity for Piglet too. Obviously I’m thinking ahead to when he’s a little older and can actually swim! But it’s something the whole family could enjoy. One of the most obvious things to do, and I can’t believe I didn’t think about it before, is to visit Pearl Harbour in Oahu. It is about 30 minutes from Waikiki. 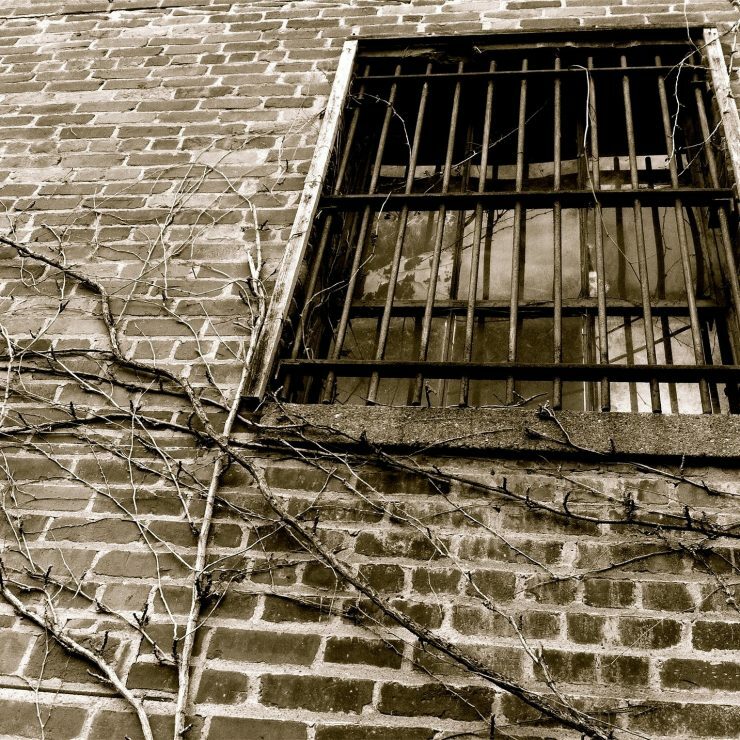 You can explore a number of museums and memorials, a place of interest to JHogg and I, and a potential learning experience for Piglet – or for all of us really. I am usually quite wary of the ocean. Despite growing up swimming in it, it has always made me a bit nervous as you never know what is beneath the surface. My mind seems to change when I visit places with clear water though, as suddenly I’m all about getting in the water and going snorkelling! I have been looking into it, and there are quite a few great snorkelling spots around Hawaii. It seems the Big Island and Maui have the best beaches for snorkelling, but I’ll bet it’s not bad on the other islands too. 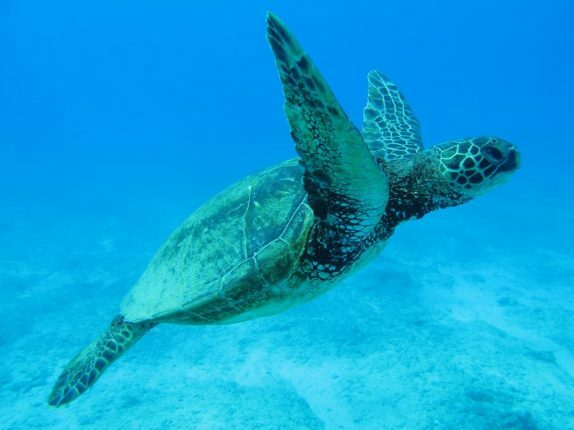 Apparently it’s possible to snorkel with green sea turtles on Maui though – so that’s where I will be heading! Now to work out how to coax the rest of the family into the water too. Of course – I have asked asked around to see who has already visited Hawaii, and what would be the recommended things to do. As usual, I haven’t been short on suggestions! Make sure you watch a sunset from a beach. It’s beautiful. 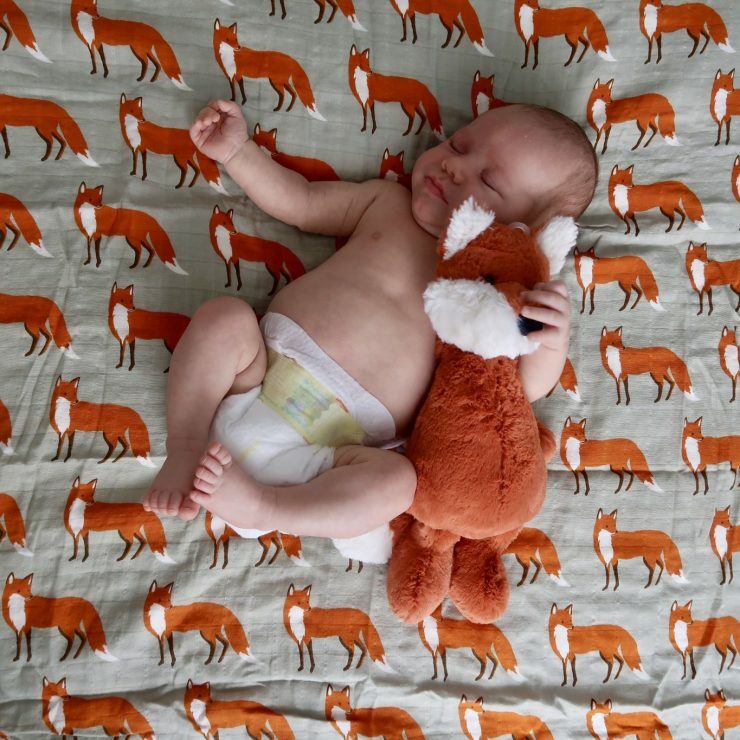 Kerry Louise Norris – Now usually I would say that is a given, but holidays can become a bit hectic with trying to fit everything in. Sometimes you forget to do the simplest of things! So if we go I will have to make a point of writing this down and picking an evening specifically for it. That last one surprised me actually. As I mentioned, we usually go self catered and try to explore, but for some reason it never really occurred to me that we would rent a car in Hawaii – despite that being exactly what we would do when visiting almost anywhere else in the USA. That is why I love getting tips from other people, there’s usually something that you’ve missed! 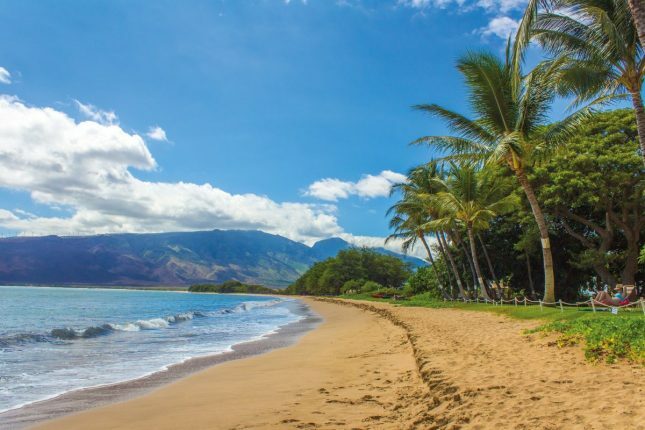 Have you ever travelled to Hawaii with young kids? Are there any activities that you think we’d be fools to miss out on? Leave them in the comments below so I can add them to our list. Then maybe one day we’ll get to live the dream.